The countdown continues this week to the 2013 Eurovision Song Contest. And as with previous years here on auspOp, we’re taking a look at each of the entries who’ll be vying for the all-important European vote. 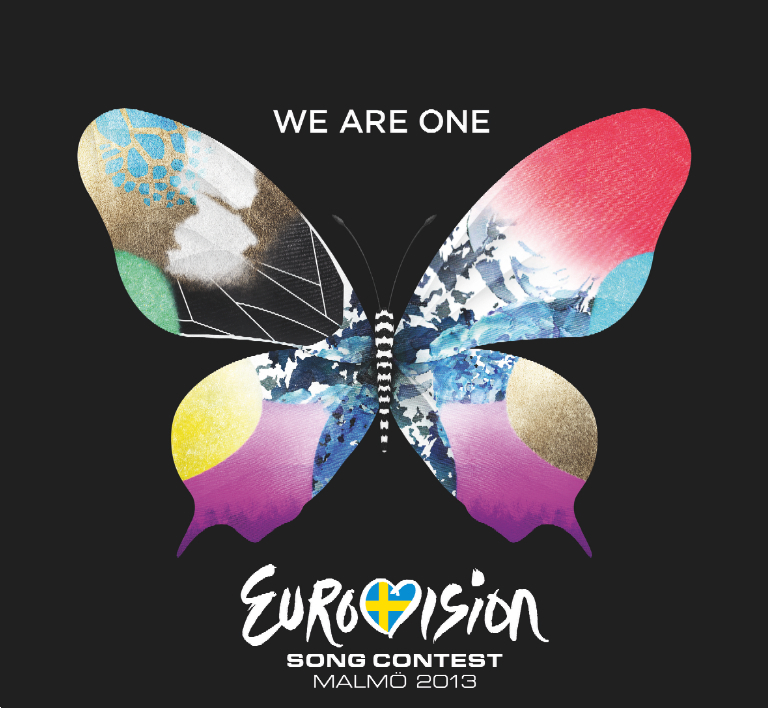 Yes, the pop-loving eyes of Europe will be firmly affixed on the Swedish city of Malmö, as 39 countries from across the region compete for the most coveted prize in music – the Eurovision Song Contest winner’s trophy. IN part 12 of our series, we’re casting our eyes towards Israel, who’ll take part in the second semi-final on Thursday May 16. 21 year old Israeli songstress Moran will be representing her country the night before her 22nd birthday as she steps onto the stage to perform the Hebrew single ‘Rak Bishvilo’ (‘Only For Him’ in English). She’s no stranger to her national audience, having taken out the inaugural season of Israeli TV talent competition ‘Eyal Golan is Calling You’ back in 2011. It’s a gorgeous ballad which showcases Moran’s extraordinary vocal ability and range, so plenty of money notes and the obligatory key change. Naturally, that’ll mean refilling the glass a couple of times during your drinking game.